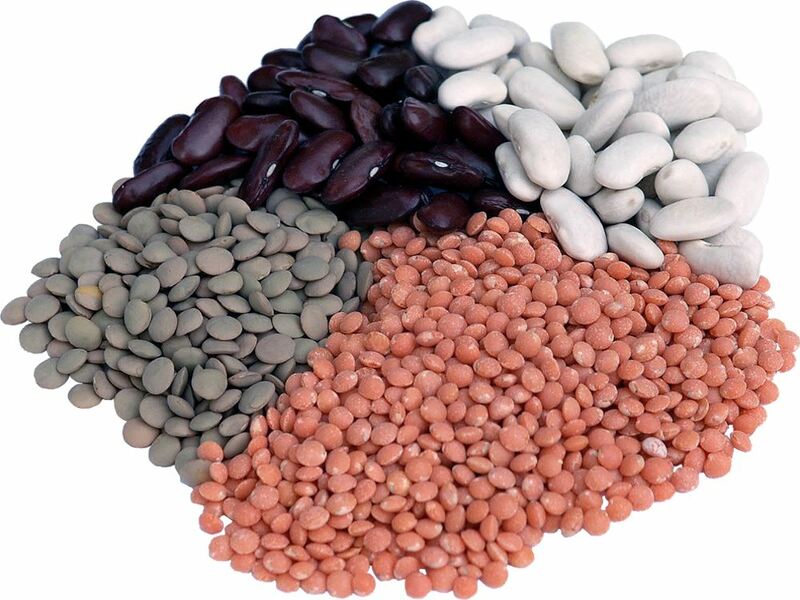 In traditional Latin-American and Oriental cooking, beans and lentils are an important component of basic nutrition. By now, the bad reputation of “tinned beans” is water under the bridge. In international cuisine, beans, lentils & Co. are served more and more often as harty side dish because of their high protein content and many mineral nutrients. A selection of pulses with the highest demand, to a large extent from certified organic farming, can be found in our product range. A snack rich in protein, perfect for a social get-together. Bean pea mix, roasted and salted, naturally without flavour enhancers. Chickpeas with their slightly nutty taste can be made into stews, soups or purées or used as part of salads or several couscous dishes. Brown lentils, Dupuy lentils, mountain lentils and red lentils by ZIELER & CO. as a side dish, for soups, patties, salads or casseroles.